Wired for Lectrosonics wireless units. Excellent audio quality and ideal for sound reinforcement systems. 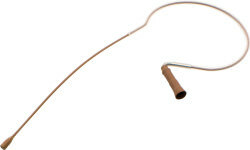 This small tube shaped lavaliere is very easy to hide. It can be hidden in hairdos and because of its shape can be in many shots and not noticed. 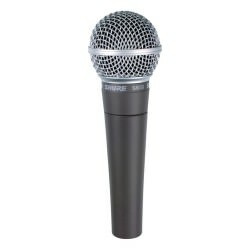 It's rolled off low end makes it an ideal microphone to cope with some low frequency issues. The Sono-trim comes with an assortment of handy mounting options for subjects. It can be found in the kits of commercial and feature film mixers. This highly directional cardioid microphone is a popular choice among budget-conscious video, film and ENG professionals. 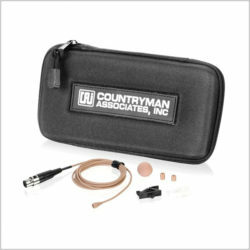 It offers a focused pickup in highly ambient environments and a wide 40-20,000Hz frequency response. The K6 houses a standard AA alkaline battery and is also capable of accepting phantom power from outside sources. 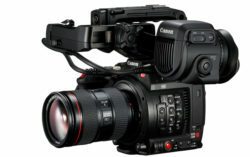 Its compact design allows mounting to video cameras. The Sanken CUB is ideal for roundtable discussions, mounted on the ceiling for car interiors and as a "plant" microphone for narrative and documentary projects. The VideoMic Pro has the same characteristics as the VideoMic. The only difference is that it has a smaller profile. 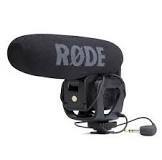 The is the industry standard for handheld interview mics in broadcast television production. Used on interviews with everyone from the President of the United States to the family next door, the RE50B is heard and seen in the reporting of news correspondents around the world. This omni-directional microphone holds up well to slight wind gusts. 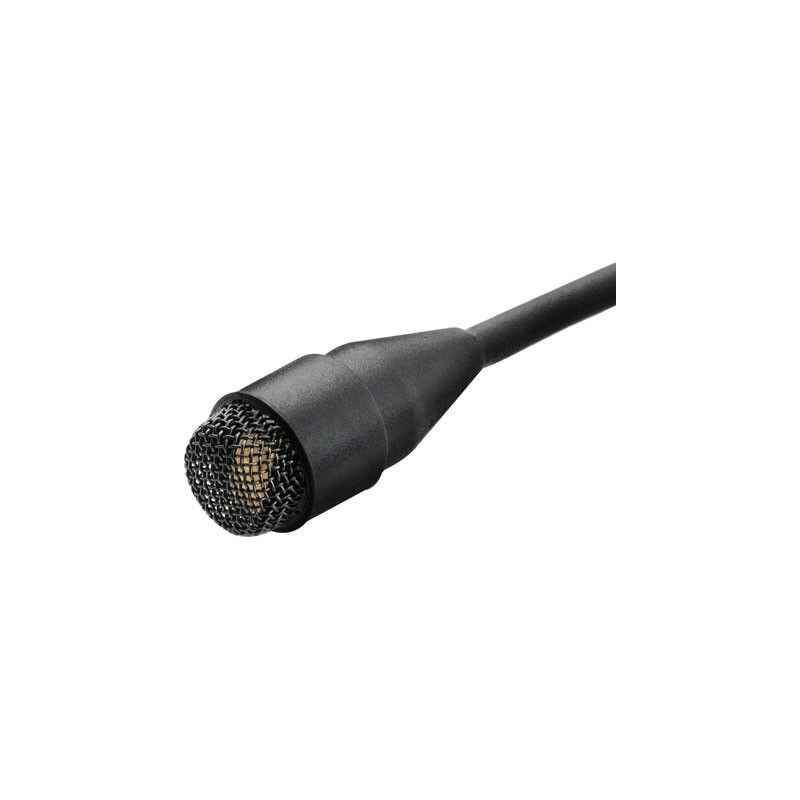 The E6 Omnidirectional Microphone is a miniature earset microphone for virtually invisible operation in stage performances, trade shows, lectures and much more. The omnidirectional pick up pattern greatly decreases handling and clothing noise, as well as popping and wind noise. 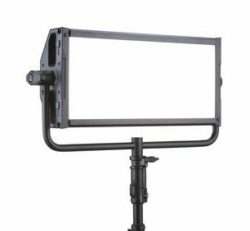 The flexible microphone boom is easy to adjust and the included windscreen minimizes wind noise. 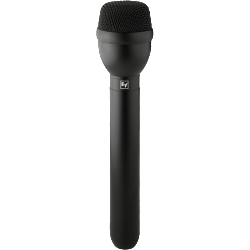 This is a high-output supercardioid dynamic vocal microphone designed for professional sound reinforcement and studio recording. 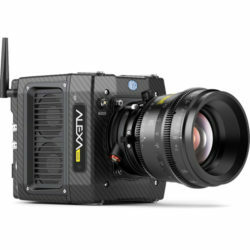 It maintains a true supercardioid pattern throughout its frequency range. This insures maximum isolation from other sound sources, and minimum off-axis tone coloration. 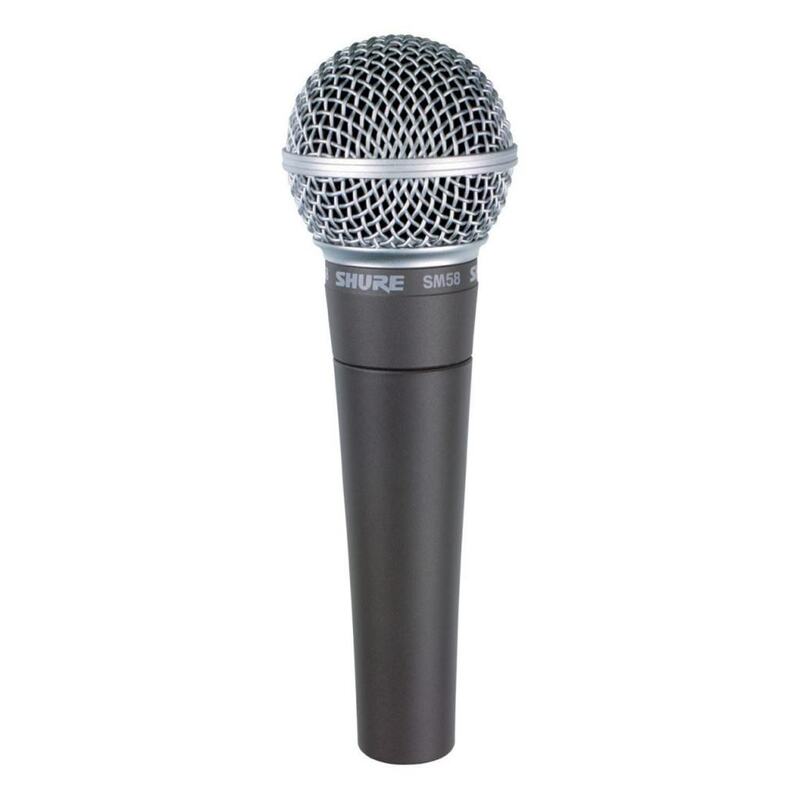 The 58A has a shaped frequency response that is ideal for close-up vocals. 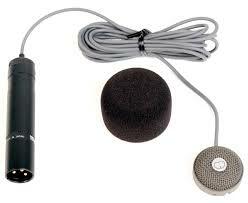 This omnidirectional microphone is excellent for capturing roundtable and panel discussion. 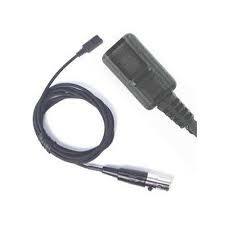 It is generally used for sound reinforcement. 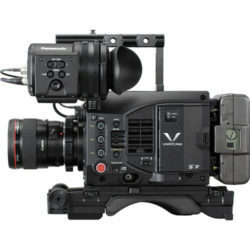 It can be used for film and TV. However, for critical situations we offer better alternatives. This professional short shotgun is a rugged, easy to handle unit used on countless feature films, documentaries and reality projects. It is characterized by low noise, high sensitivity and high directivity throughout the whole frequency range. It has switchable pre-attenuation, switchable roll-off filter and switchable treble emphasis. This combination of the CMC 6 preamp and the MK41 capsule make it an ideal combination to capture interior dialogue for films and television. 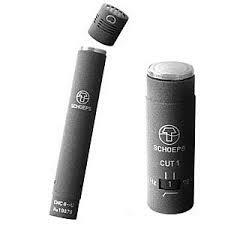 This hypercardioid microphone has the warmth we have come to expect from Schoeps and, like all their microphones, off axis sounds are captured with little coloration. 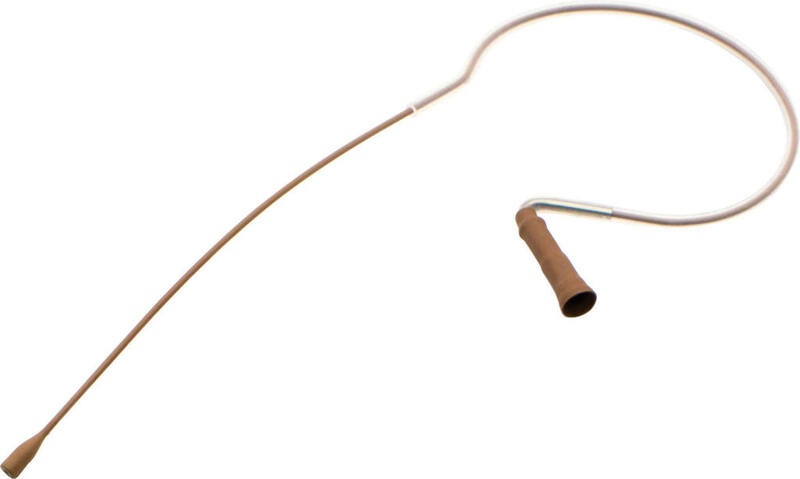 We have included a swivel so the microphone can be pointed in all directions relative to the body. This make the unit very easy to plant. 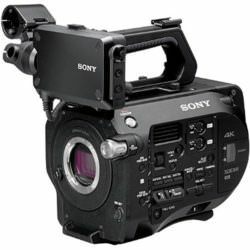 The CMIT5U is designed for professional film, video and music recording applications, capturing both dialog and instruments with great detail and accuracy. This very lightweight unit is the best microphone we have to offer. It's sound capturing capacities and reach are extraordinary and off axis sounds have little to no coloration. 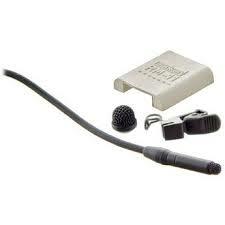 The microphone provides a series of frequency contouring switches. The high-frequency emphasis switch enhances vocal intelligibility and compensates for high-frequency loss caused by windscreens. A steep low-cut filter switch reduces wind and handling noise while the gentle low-frequency roll-off compensates for noise caused by proximity effect. LED indicators provide a reading of settings in low-light and the settings are retained after power down. The KMR 81 is often used for ADR (automatic dialogue replacement) or dubbing. It's not as directional as the Schoeps CMIT or the Sennheiser MKH60. It has superior sound capturing capabilities and off axis sounds are picked up without coloration. 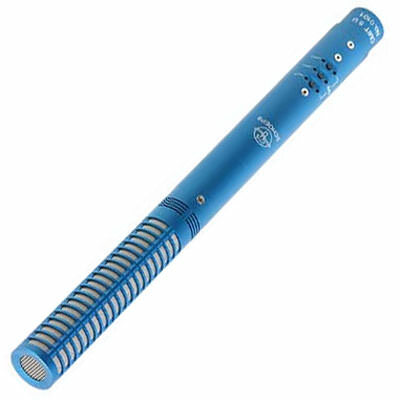 This is an excellent microphone for both dialogue and music recording.